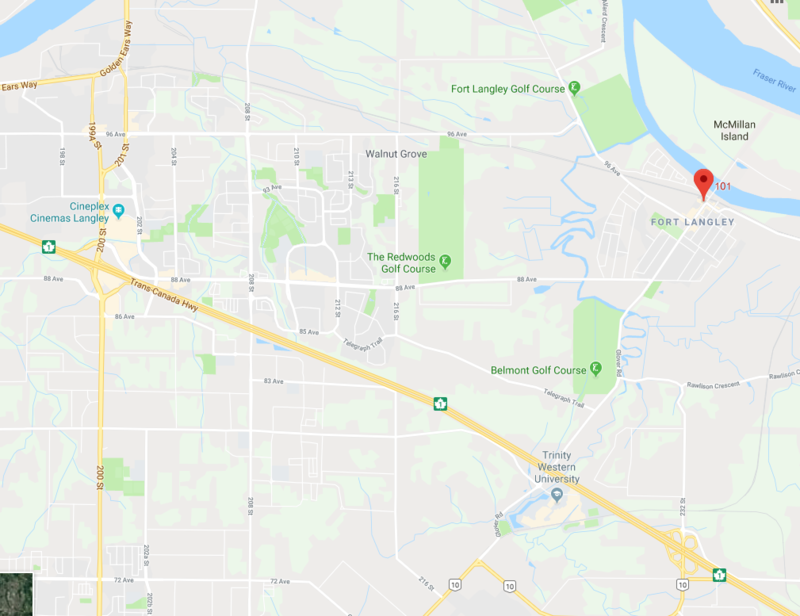 Treasure Landing is located at #101 9233 Glover Road in the historic town of Fort Langley, B.C. You’ll find us in the same building as the Wendell’s Bookstore and Coffee Shop, one of Fort Langley’s favorite places for coffee, tea, indescribably delicious pastries, and even entire meals. Come by for breakfast or lunch and stop into Treasure Landing after your meal!